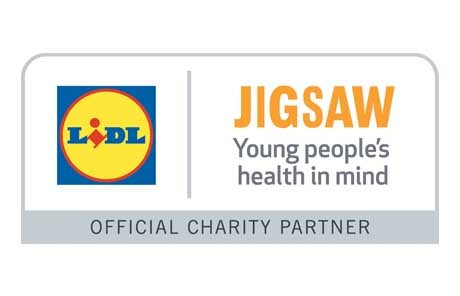 Lidl Ireland is delighted to announce a new, three year charity partnership with Jigsaw, the National Centre for Youth Mental Health in Ireland. Jigsaw provides free confidential, professional support to young people aged 12-25, in 13 centres across Ireland. Jigsaw’s data shows that mental health remains a key issue among our young people and while to date Jigsaw have supported over 23,350 young people, demand for their services continues to grow. As part of Jigsaw’s ‘My World Survey’ research completed in 2012, key findings include that 8 students in every classroom in Ireland are experiencing significant emotional distress and may be in need of additional support. A staggering 20% of young adults indicated that they had engaged in self-harm and over 7% have reported a suicide attempt. Jigsaw focus on prevention and early intervention, aimed at addressing mental health issues in the early stages and assisting young people in developing coping skills and resilience that will equip them to deal with future challenges to their mental health. 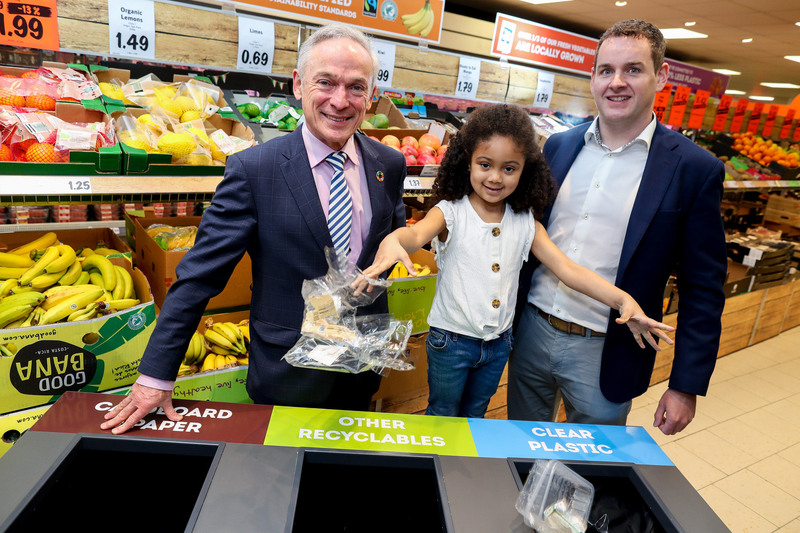 Lidl pledges to fundraise €1million for Jigsaw over the next three years with over 4,200 employees aiming to raise funds through a variety of exciting activities. Alongside these fundraising initiatives, Lidl also aims to raise awareness of youth mental health nationwide and encourages all customers and colleagues to be ‘One Good Adult’ – a campaign for all adults to support a young person in their lives by being there to listen, support and advise when times are tough.